Entering its second year of a three-year sponsorship of the SANParks Honorary Rangers, Saint-Gobain Gyproc has pledged an additional R1 million to rhino conservation. The company, in partnership with retail partners, Build-it, will also continue to donate a percentage of sales from its Gyproc RhinoBoard and RhinoLite products to the cause of protecting rhinos. “This year, we look forward to include our remaining retail partners to jointly drive the message about rhino conservation, with the aim to sell more products and as a result contribute more funds towards the anti-poaching campaign,” says Ian Winroth, Saint-Gobain Gyproc’s general manager for sales. In January, environmental minister, Edna Molewa, reported that 1 028 rhinos were poached in 2017, only 26 less than the previous year. The funds from the previous year’s sponsorship went towards training and buying much-needed equipment in the field for rangers, and to support the SANPark’s Air Wing and Veterinary Wildlife Services. 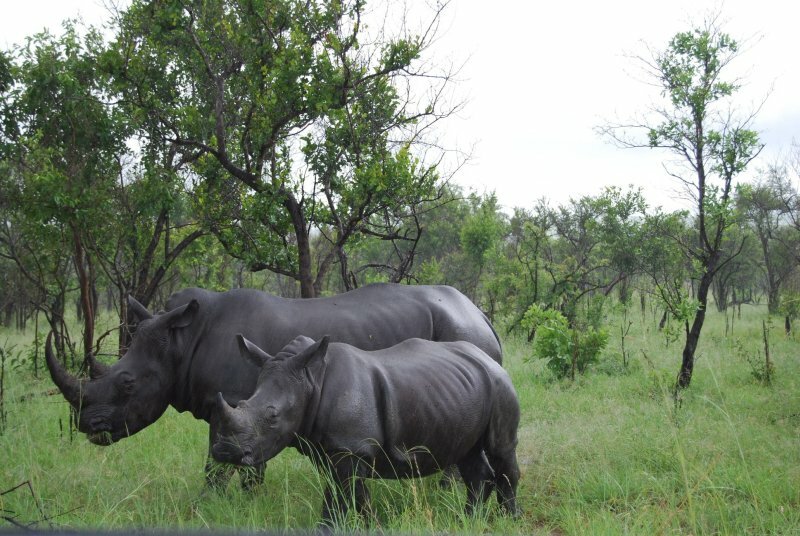 Gyproc’s second million rand pledged in 2018, together with proceeds from Gyproc Rhino branded products sold in 2017, will collectively go towards the continuation of the organisation’s efforts to protect more rhinos. Saint-Gobain Gyproc has pledged an additional R1 million to rhino conservation.